Lexington Periodontics & Implantology has been proudly serving patients from Lexington and the surrounding MetroWest communities of Arlington, Bedford, Concord, Burlington, Waltham, Woburn, and Winchester since 1972. In treating periodontal disease, we perform a comprehensive evaluation and follow a team approach in working closely with your general dentist to develop the right treatment for you, whether it is surgical or non-surgical. It is our ultimate goal in both saving and replacing teeth to restore optimal oral health and bring our patients to full function. Dental implant therapy is now standard of care for replacing missing teeth. 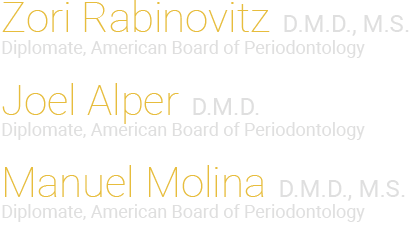 Our board certified periodontists have specialized training and years of experience in both hard and soft tissue regenerative procedures - such as bone or gum grafting of single teeth, and rebuilding of entire bony ridges. 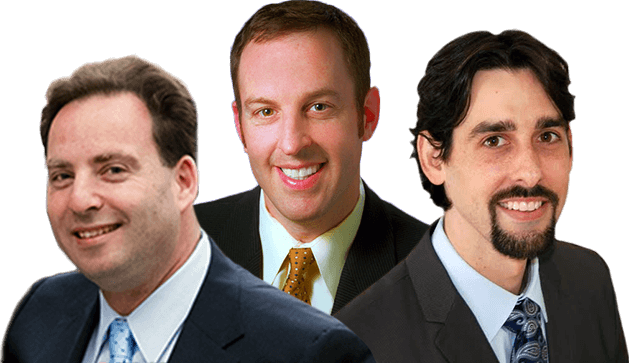 Our surgeons are among the best in the region at placing dental implants with documented high success rates. Building a foundation of trust by treating our patients as special individuals has been vital to our success. Our entire team is dedicated to providing excellent, personalized care and service to make your visits as comfortable and pleasant as possible.